One of Canada's leading documentary makers, Harry Rasky, died Monday at the age of 78. Harry Rasky in 1987: His documentary style was so distinctive, the films were called 'Raskymentaries.' ((Fred Phipps/CBC Still Photo Collection))Rasky had broken a hip about two weeks ago and was recovering in hospital when he suffered a fatal heart attack. He was born in Toronto in 1928 and was just 24 when he co-founded the news documentary department at the CBC. In 1967, he formed an independent production company and began making documentaries for Canadian TV, including dozens that aired on the CBC. Rasky's style of documentary making was so distinctive, his works were often called "Raskymentaries." He has been called a "poet with a camera" for his many biographies, examining the lives of such people as Arthur Miller, Yousuf Karsh, Christopher Plummer and Leonard Cohen. "He was one of the two or three most important documentary filmmakers Canada ever produced," Mark Starowicz, head of CBC-TV's documentary programming unit, said on Tuesday. "I wish I had half the energy he did." 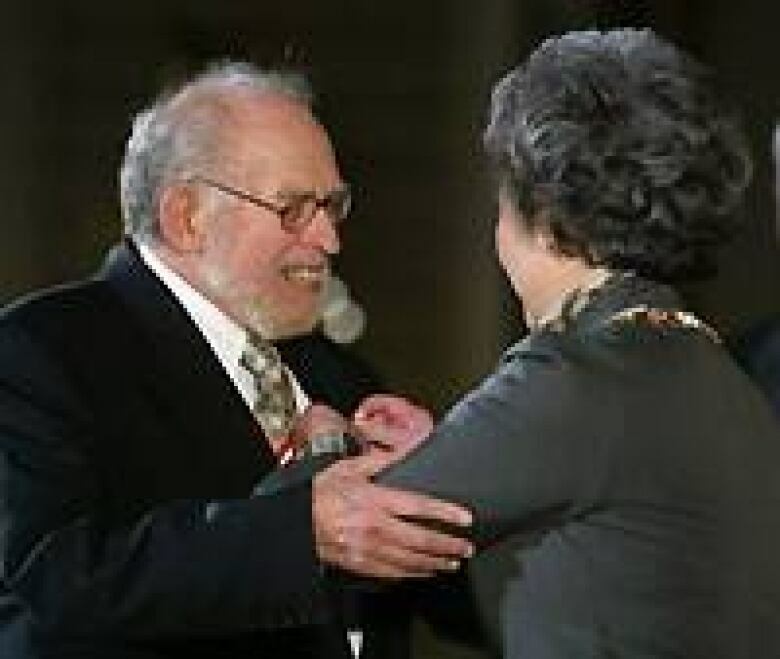 Rasky was born in Toronto on May 9, 1928, the child of devout Jewish immigrants. He grew up during the Depression, in a west Toronto neighbourhood, an experience he recalls in his autobiography Nobody Swings on a Sunday, a reference to the fact that it was forbidden to use a swing set on Sundays. "The community was mostly English and Irish, enormously Protestant, enormously proud and enormously prejudiced," Rasky recalled in an interview. After graduating from University College at University of Toronto, Rasky applied to the local papers. An editor at the Star told him: "We already have a Jew on staff," he said. "I couldn't try at the Tely [Toronto Telegram], which was wildly anti-Semitic — they liked to run articles about the unclean race, that sort of thing. So Lord Thomson got me in at the Kirkland Lake News because I came cheap and I paid my own way to get there." After a year in Kirkland Lake, he returned to work for radio stationCKEY. He won an award in 1952 for a radio documentary on the life and times of King George VI, which helped open doors in another broadcasting medium. 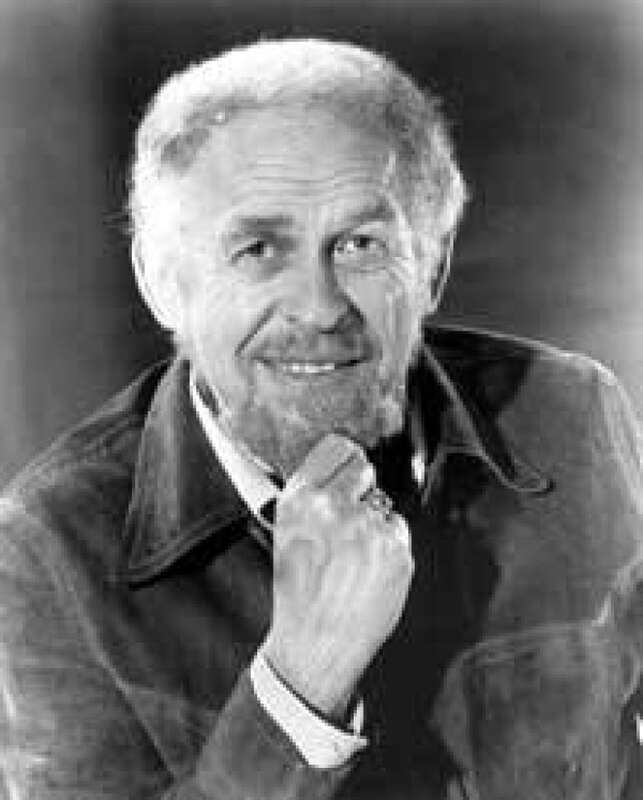 He served as director, producer and writer of CBC Newsmagazine from 1952 to 1955, starting the fledgling operation with Lorne Greene, also of CKEY, and a handful of others. "We were a group that came from all phases of show business … like Norman Campbell, he was in radio, he had a musical beginning and [Norman] Jewison came from music. There was Sidney Newman came out of the film board and some people were just coming out of school. Stewart Griffith, Mavor Moore— they pulled us together," Rasky said. In 1956, he went to the U.S. to work on documentaries,rubbing shoulderswith Orson Welles, James Mason, Lynn Redgrave and legendary newsman Edward R. Murrow at CBS. The early days of TV seemed to be a time of great creative flowering, he said. "It was an attitude toward what you did …The attitude is to do something that was lasting work. We believed in those days that television had enormous importance." After returning to Canada and forming his own production company, he began to make biographies. Anearly fascination with books, art and the people who made them began to inspire his documentary making, and he made many films on artists and the creative process, including writer Tennessee Williams, actor Christopher Plummer and poetDuncan Campbell Scott. Rasky won the Directors Guild ofAmerica best documentary awardand an Oscar nomination for his 1977 film Homage to Chagall: The Colours of Love. Being Different, his 1982 documentary about a modern-day "Elephant man" and other people who were singled out for their appearance, won a Genie Award. He also won an Emmy forHall of Kings, about Westminster Abbey and an ACTRA award for Next Year in Jerusalem. Rasky was tenacious in tracking down his subjects and heoften formed close relationships with them. His 1981 documentary Song of Leonard Cohen captures Cohen and Montreal poet Irving Layton discussing the meaning of life in Montreal and the 1979 Field Commander Cohen tour. He made more than 50 feature-length documentaries and his career was recognized by more than 200 international prizes and citations, including the Venice Film Award, the Golden Eagle and several Peabody awards. One film, 1992's War Against the Indians, stirred up protests among Catholics who did not like what some subjects in the film said about early missionaries to Canada's First Nations people. He made Nobody Swings on Sunday into a documentary in 2003, telling the story of the bad old exclusionary Toronto of the 1950s. His last project was a documentary about Modigliani.